This is not the first time that Mercedes-Benz has tried its hand at bicycle design, and it isn’t the first time a Mercedes-AMG model was used as inspiration either, but the Rotwild GT S mountain bike is surely a premiere from a lot of perspectives. While the full-suspension Rotwild R.X45 AMG from 2013 was linked with the A45 AMG Edition 1 in terms of style, the new bike’s name and livery are based on the Mercedes-AMG GT S. As some of our bike-loving readers know, the high-performance carmaker is the official sponsor of the AMG Rotwild mountainbike racing team, and the two companies have had a marketing partnership since 2013. Painted in AMG solarbeam, the Rotwild GT S is constructed mainly from carbon fiber, and has a number of features that probably only make sense for an MTB connoisseur, such as a Shimano DI2 XTR-2 front derailleur and a 180/160mm AL-Spyder rotor. Only 100 bikes will be manufactured, each having a whopping starting price of 9,990 Euros (approx $10,900 as of 4/6/2015). While that sounds a bit pricey, the Rotwild GT S was not built for your daily commute. This is a hand-built, carbon-fiber, professional MTB that comes with a package that only dedicated mountain bikers require, including a transport bag, a damper setup pump and basic repair tools. In other words, it’s like the Mercedes-AMG GT S of mountain bikes, and that price is not that different from a Porsche Design or BMW bicycle. 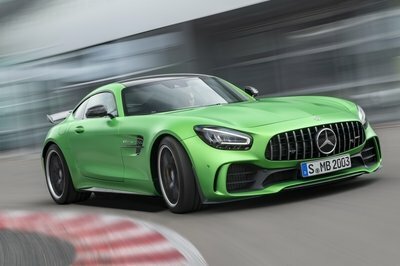 Continue reading to learn more about Mercedes’ new ROTWILD GT S Bike. While I will always prefer four wheels over two, I do appreciate all types of transportation, including the kind you need to pedal. The Rotwild GT S looks like the kind of MTB I would thrash through the woods on while trying to outrun a wild animal, and while I don’t have a clue if its specifications are adequate for that situation, I have a feeling that its thumping MSRP does include more than brand cachet. 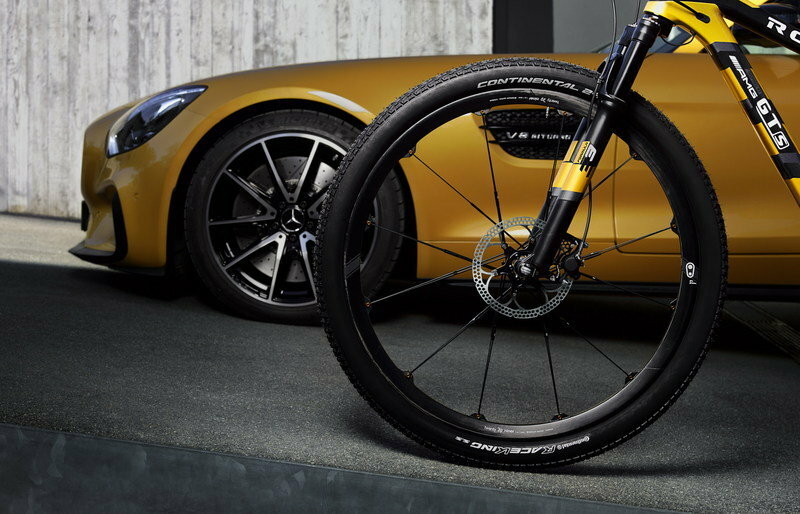 A mountain bike inspired by the new Mercedes‑AMG GT has been developed for the toughest off-road conditions on the basis of professional feedback from the top athletes in the AMG ROTWILD MTB racing team. 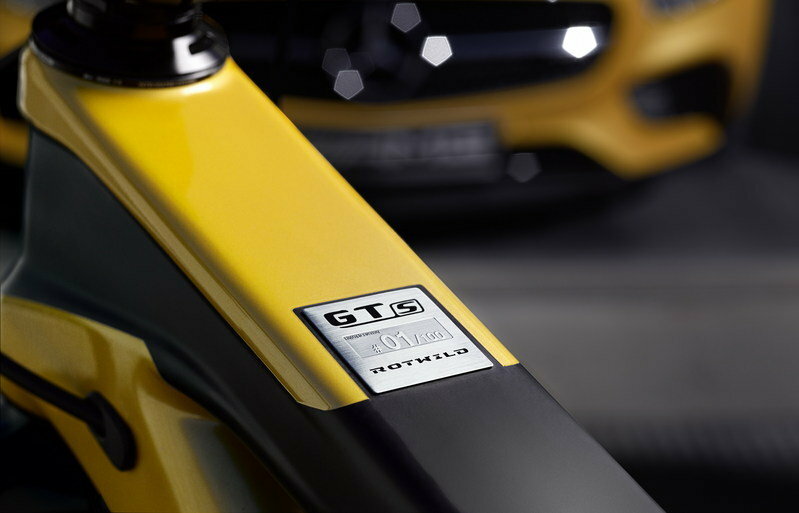 The ROTWILD GT S inspired by AMG combines the very best of racing technology on four and two wheels: dynamism, lightweight construction, design and comfort. 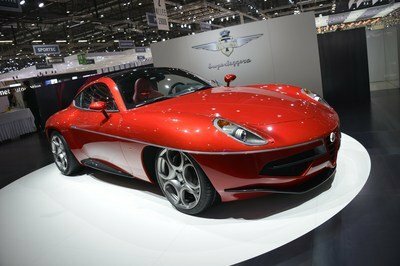 The special model limited to 100 examples combines ultra high-performance materials with highly sophisticated suspension technology and a unique design idiom. 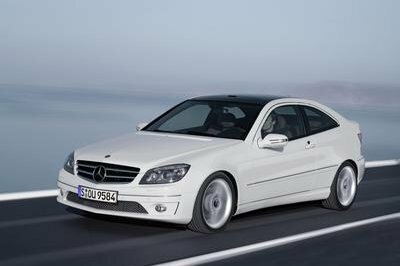 Even during the development stage the ROTWILD GT S inspired by AMG demonstrated its remarkable qualities with a world championship title for the juniors. The ROTWILD GT S inspired by AMG is already the second mountain bike to be jointly presented by Mercedes-AMG and Rotwild. The full-suspension R.X45 AMG carbon-fibre mountain bike entered the market in 2013. 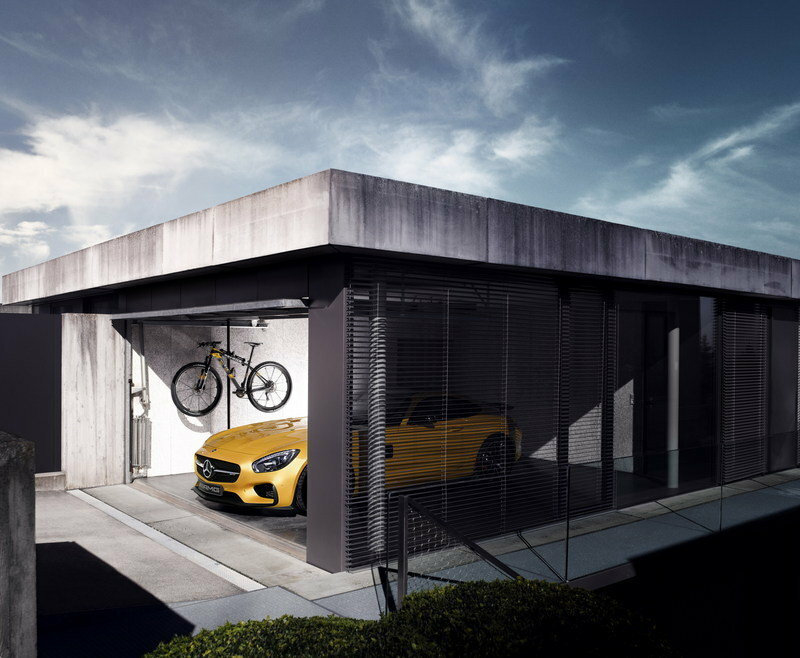 With the ROTWILD GT S inspired by AMG, the sports car and performance brand within Mercedes-Benz and the internationally renowned manufacturer of high-end mountain bikes are now setting new standards for high-performance mountain bikes. Specifically developed for sporting competitions, all the components meet the highest racing requirements. According to Rotwild general manager Peter Schlitt: "Just as AMG, we have paid very particular attention to the ride dynamics and fitted only the best technology for the ROTWILD GT S. As a result ride enjoyment lives up to expectations, even under the harshest of conditions." Tobias Moers, Chairman of the Board of Management of Mercedes-AMG: "The mixture of bike racing, an unmistakable design and German engineering expertise is the connecting link between AMG and Rotwild. Our shared passion for high-performance products will continue to inspire our partnership in the future." Thanks to new technologies specifically developed by Rotwild and top-quality components, the ROTWILD GT S inspired by AMG impresses in every aspect. 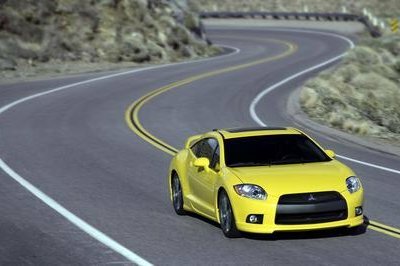 The frame was systematically designed with light weight and suspension comfort in mind. High-tech such as Carbon Module Monocoque Technology (MMT2) and EPS Innermold Technology is used, optimising the performance and attributes of the high-modulus carbon fibre. The result is an ultra-lightweight frame with optimum rigidity and ideal damping characteristics. The Formula 33 Factory front fork likewise combines light weight with high rigidity, contributing to consistent riding comfort with adjustable compression and rebound. 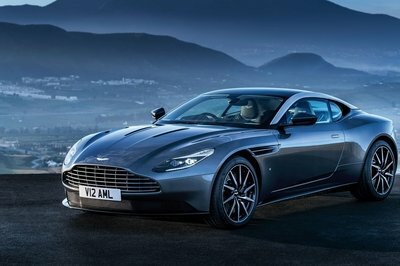 The effect is completed by 29‑inch carbon-fibre wheels whose unique design keeps the rotating masses as low as possible. Centring the masses around the wheel hub allows fast acceleration and braking. The mountain bike is equipped with Shimano XTR drive technology actuated by electronic gearshifting. This features a multi-shift function and allows several gears to be shifted in sequence. This individually adjustable function ensures an efficient power transfer, short operating movements and reliable, fast and smooth gearshifts. The brakes were also developed for sporting competition. Weighing only 267 grams, the hydraulic Formula AMG R1 Racing FCS disc brake is among the lightest on the market. However, "Inspired by AMG" not only applies with respect to the technology of the ROTWILD GT S, but also to its expressive design. 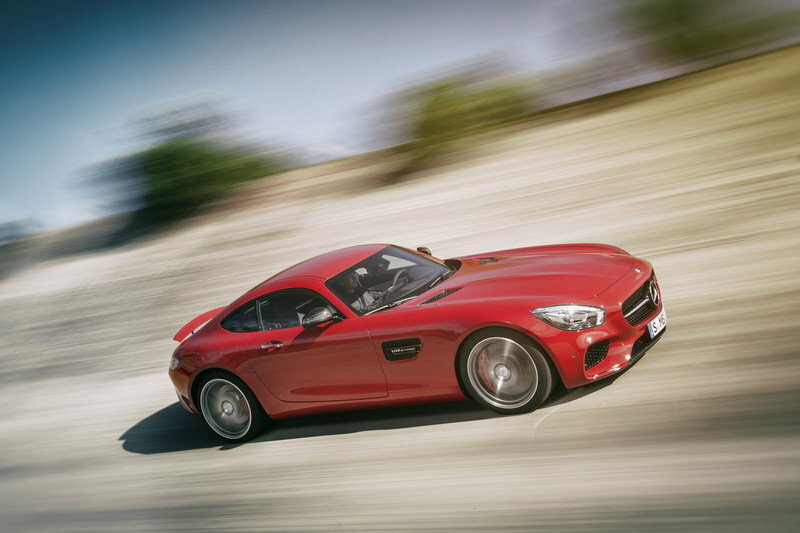 The paintwork is in distinctive, contrasting solarbeam and carbon black, and is inspired by the Mercedes-AMG GT. Every detail of the mountain bike stands for sheer sportiness and dedication. The ROTWILD GT S inspired by AMG will enter the market together with an attractive, high-quality equipment package in May 2015. This contains everything the dedicated mountain biker requires: from a transport bag and a damper setup pump to the most important repair tools. From May, this hand-built carbon-fibre bike will be available as a limited edition of 100 examples from the ROTWILD sales organisation at a price of €9990. Intensive cooperation between the two high-performance brands of Mercedes-AMG and ROTWILD began in 2013, with the full-suspension "R.X45 AMG" carbon-fibre bike whose appearance and style was reminiscent of the "Edition 1" variant of the Mercedes-Benz A 45 AMG. Presentation of the joint professional mountain bike team followed in 2014.